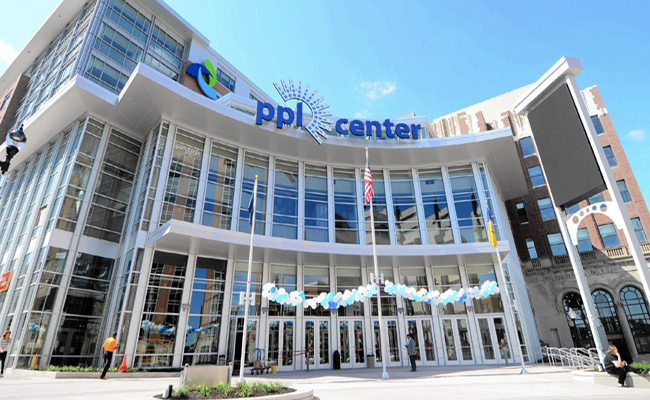 PPL Center, a sports and live shows arena in Allentown, Pennsylvania that opened on September 10, 2014. Since the opening of PPL Center Arena, many visitors lock themselves out of their cars or losing their car keys during the show. Think about the moment you and your friends got the tickets to a live show that you waited or a long time. You’re waiting impatience for the date on your tickets, when the time arrive, you drive to pick up your friends driving all together singing and happy. You drive inside the roofed parking lot and park your car in the 2nd level. All your friends are going out of your car, picking up their stuff. You do as well. You hit the power lock and slam the door. Suddenly you realized, you forgot the key in the ignition. The excitement and the fun we gain in the show makes us worry-less while your mind occupies in a moment of joy. With this intention of emergency locksmith situation, you can also lose your car keys. So what if you lose you car key and not just lock yourself out of your car? When you’re locked out of your car, you can try open it yourself, also is it’s not recommended because you can damage your car. But when you lose your auto keys, you must call a mobile locksmith in Allentown PA.
You have two options; enjoy the show and deal with it later, or calling 24/7 Allentown Emergency Locksmith and missing your show. If you’re in Allentown PPL Center right now, whether in Hamilton St or Linden St, don’t hesitate to call us. With this in mind, we can also help to shop owners in the surrounding streets. Many mobile locksmiths can’t get in the roofed parking lot with their van, so if your car park inside the roofed parking lock of PPL Center, we can get in and help you on the spot. We can open any car and model and we can make a new car keys to most cars and models. Our locksmith can also examine an issues with your ignition lock, as well as repair or replace if needed. When your contact Allentown Locksmith Services, you get peace in mind and courtesy. All your lock & key problems get solve instantly and in fairly time frame. It doesn’t matter if you’re a visitor around Allentown PPL Center or a business owner, we are professional automotive, commercial, and residential locksmith to accomplish your requirements from us.